We collect the contact infos of the drone industry, worldwide, in order to provide you a valuable tool to promote your products or services, and/or to select suppliers from the industry. 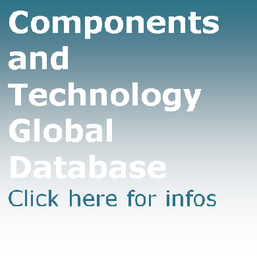 Upon request we can send you the complete Global Companies' Directory for each category, with a yearly access to 100% updates which we edit on daily basis. 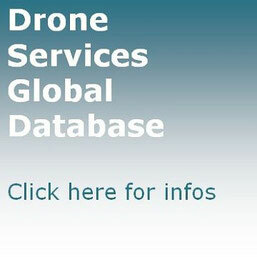 the Global Directory of UAV UAS RPAS Drone servicde providers. 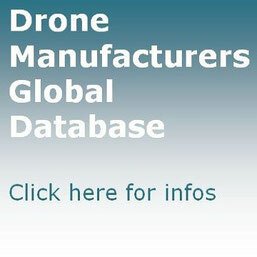 Each Directory is a valuable tool for promoting your products or services into the global drone industry; and/or to search and select new suppliers. 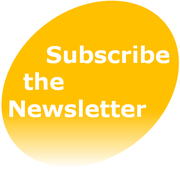 Please note, the current issue is the one of Jan. 01, 2014. Next issue will be released on Jan. 01, 2015. Special Early Bird prices for pre-booking of each Directory by November 30, 2014. 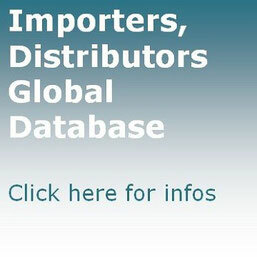 In order to know the price and other basic infos of this database, contact us here. If you represent a company from the drone industry - a manufacturer, a supplier, a reseller or a service provider - please send us your data so we can update the database and your company will enjoy some added international visibility.